The year 2000 was quite the season for the New York Yankees in general and specifically for Derek Jeter. The Yanks would capture their third consecutive Word Series Championship, a feat only done twice before in Major League Baseball’s long and illustrious history. 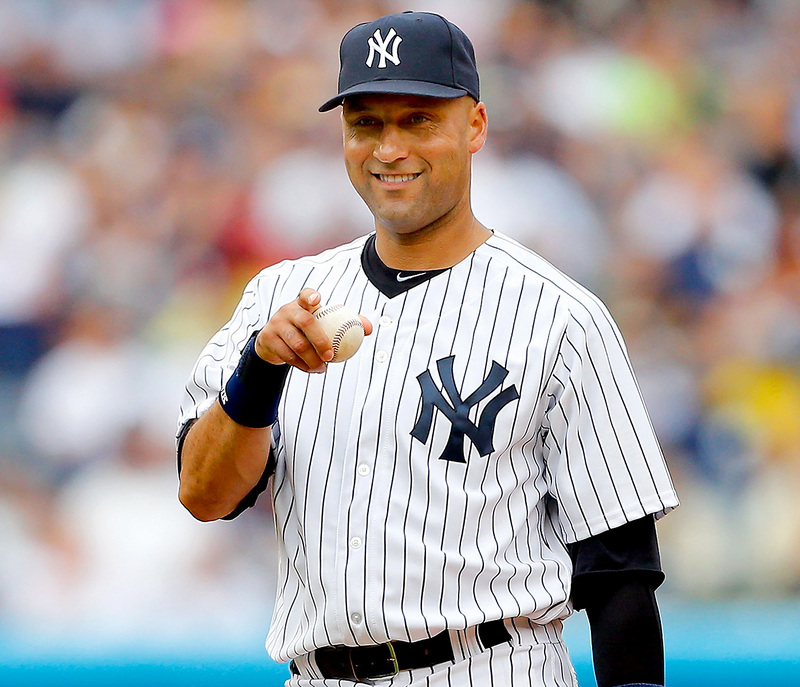 As far as Jeter goes, he batted .339, the third-highest single season average of his career and he finished tenth in the American League Most Valuable Player race. More importantly, he was named the MVP of both the All-Star Game and the World Series, the first and only player to do so. As we get ready for the 2016 All-Star Game, let’s take a look back at Jeter’s outstanding performance on that July 11th evening. The game was held at Atlanta’s Turner Field. Alex Rodriguez was elected to start at shortstop for the American League but a head injury knocked him out of the game. Jeter was chosen to start by manager Joe Torre and he batted in his customary number two spot. In his first at-bat, Jeter doubled off Randy Johnson of the Arizona Diamondbacks. In the top of the third, he laced a single off Kevin Brown of the Los Angeles Dodgers and would come around to score the first run of the game. In the following frame, Jeter made it three for three in the game and three for three off future teammates. He stroked a two-run single off Al Leiter, scoring Jermaine Dye and Travis Fryman breaking a 1-1 tie. It was a lead the AL would not surrender as they eventually won the game by a score of 6-3. Mariano Rivera closed out the contest in the ninth but not before giving up a run, the only time he gave up he was scored upon in his nine All-Star appearances. As for Jeter, this All-Star Game was only a warmup to his heroics in October.